U.S. Postal Service just fixed a security weakness that allowed anyone who has an account at usps.com to view account details for some 60 million other users, and in some cases to modify account details on their behalf. KrebsOnSecurity was contacted last week by a researcher who discovered the problem, but who asked to remain anonymous. The researcher said he informed the USPS about his finding more than a year ago yet never received a response. After confirming his findings, this author contacted the USPS, which promptly addressed the issue. 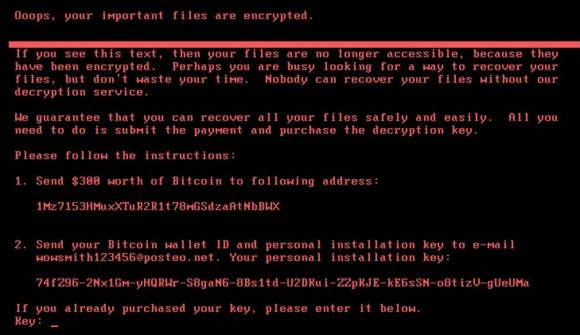 A new strain of ransomware dubbed “Petya” is worming its way around the world with alarming speed. The malware appears to be spreading using a vulnerability in Microsoft Windows that the software giant patched in March 2017 — the same bug that was exploited by the recent and prolific WannaCry ransomware strain. Identity thieves who specialize in tax refund fraud had big help this past tax year from Equifax, one of the nation’s largest consumer data brokers and credit bureaus. 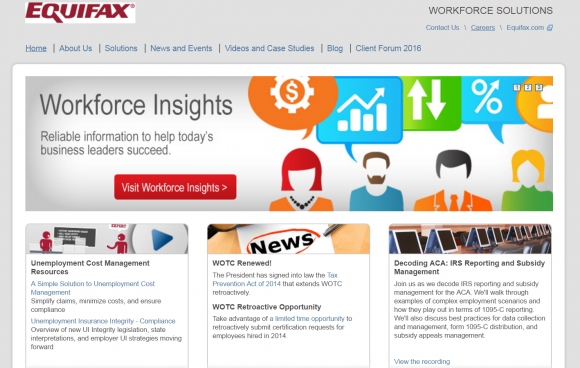 The trouble stems from TALX, an Equifax subsidiary that provides online payroll, HR and tax services. Equifax says crooks were able to reset the 4-digit PIN given to customer employees as a password and then steal W-2 tax data after successfully answering personal questions about those employees. In a boilerplate text sent to several affected customers, Equifax said the unauthorized access to customers’ employee tax records happened between April 17, 2016 and March 29, 2017. Beyond that, the extent of the fraud perpetrated with the help of hacked TALX accounts is unclear, and Equifax refused requests to say how many consumers or payroll service customers may have been impacted by the authentication weaknesses.